The key stock indices Sensex and Nifty jumped to new highs in early session on foreign fund inflows and persistent buying in bluechips like RIL that posted better-than-expected quarterly earnings. The 30-share index rose by 152.43 points, or 0.42 per cent, to hit a new high of 35,664.01, surpassing its previous intra-day record of 35,542.17 hit on Friday (January 19). 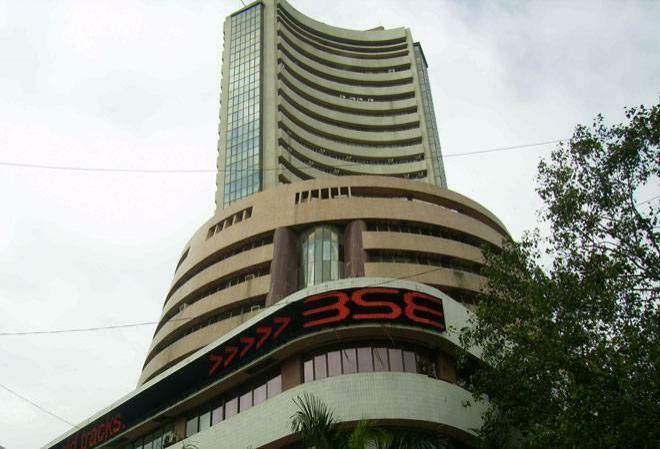 The 50-share NSE Nifty added 31.75 points, or 0.29 per cent, at 10,926.45 -- a fresh intra-day high. The gauge had hit 10,906.85 during the day on Friday. Sentiment remained upbeat after Reliance Industries on Friday reported better-than-expected 25.1 per cent jump in Q3 net profit at Rs 9,423 crore. Shares of Reliance Industries was quoting 2.16 per cent higher at Rs 949.45. ONGC rose the most by 4.86 per cent among Sensex scrips after it got go ahead to acquire the government's entire 51.11 per cent stake in HPCL for Rs 36,915 crore. Other prominent gainers include HDFC Bank, HDFC, Yes Bank, Adani Ports, Coal India, Hero MotoCorp, Tata Motors, Bajaj Auto, Kotak Bank and Power Grid. In the Asian region, Shanghai Composite Index rose 0.22 per cent, Hong Kong's Hang Seng rose 0.02 per cent, while Japan's Nikkei down 0.20 per cent in their early deals.